Southeast Tours in Skagway, Alaska offers a wide variety of exceptional sightseeing and adventure tours. 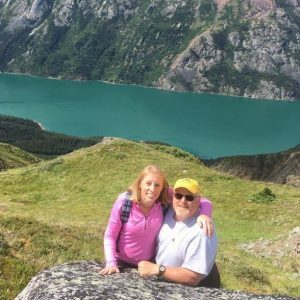 Please look through our tour offerings and you will find high quality, affordable adventures created for both the cruise ship passenger and the casual tourist coming to Skagway for your next vacation. Southeast Tours in Skagway, Alaska offers a wide variety of exceptional sightseeing and adventure tours. We provide high quality, affordable alternatives to both the cruise ship passenger and the casual tourist coming to Skagway, Alaska. 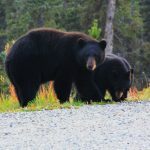 These exceptional tours include tours of Skagway City, White Pass, the Summit Area near Skagway, Alaska, and the Yukon. 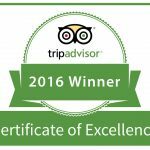 Of all the Skagway tour companies, Southeast Tours is one of the most highly rated and sought after tour companies in Skagway, Alaska. We offer Skagway’s best tours at Skagway’s best tour prices. To help promote and preserve the natural beauty and resources of endangered habitat by both sharing our love of nature, and affirming our commitment to helping preserve precious natural communities with each potential guest. We strongly believe we can enjoy and benefit from our environment, while limiting our impact upon it. Southeast Tours is privileged and honored to be an advocate of the Nature Conservancy. Join one of our Alaska travel adventures and experience the best of Alaska or the best of the Yukon. Southeast Tours is one of the most highly rated and sought-after tour companies in Skagway, Alaska. We offer Skagway's best tours at the best prices. 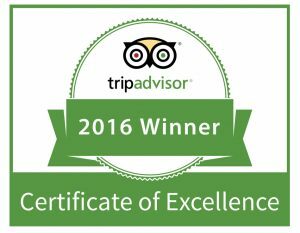 When you purchase your tours from us, you will be supporting a Skagway owned and operated tour company which truly appreciates your business. We loved our day trip to the Yukon. Wonderful scenery, Emerald Lake is beautiful. Good lunch, animal museum, sled dogs – got to cuddle a puppy. Driver was terrific and provided us with a great commentary. We took an ATV trip up 5,000 ft to Patty’s Peak, and it was the best excursion we have taken all summer! The guides were soo friendly and kept us all extremely safe! They even gave us extra layers to warm up when we were chilly on the mountain! We ate lunch in front of a gorgeous view as well! Definitely recommend this for anyone visiting Skagway!